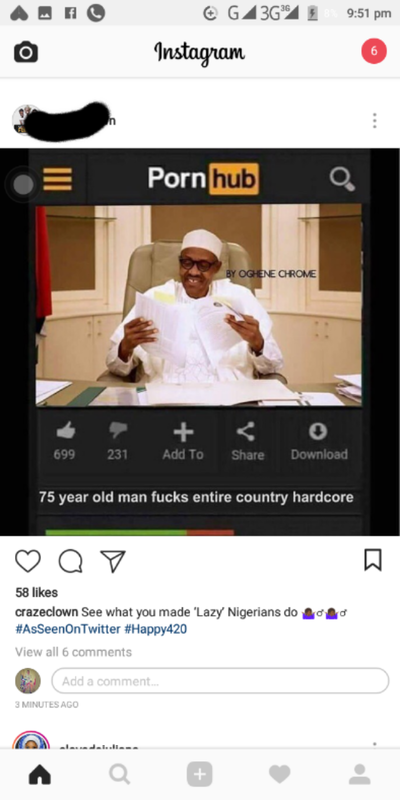 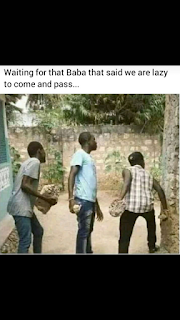 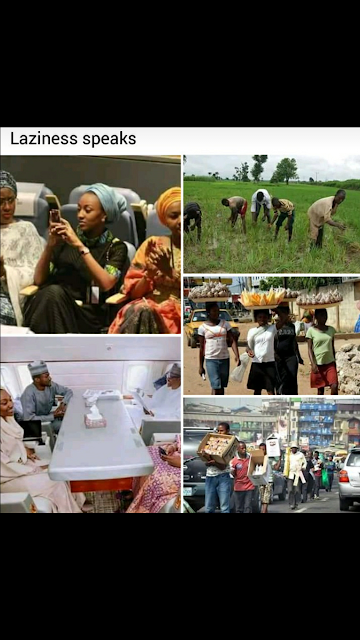 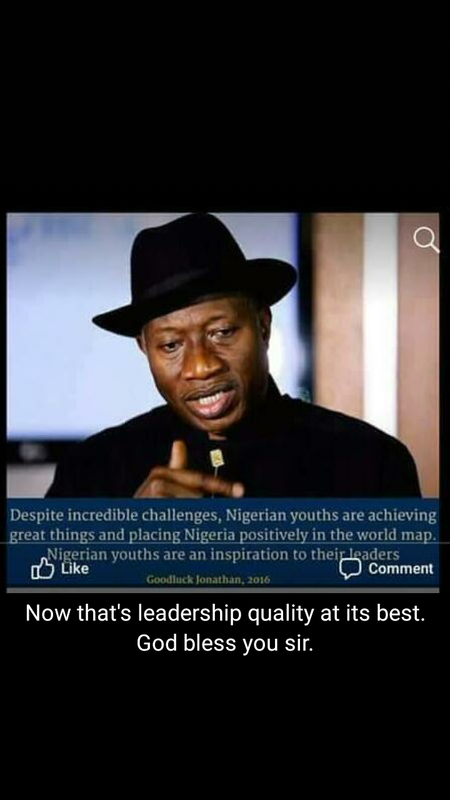 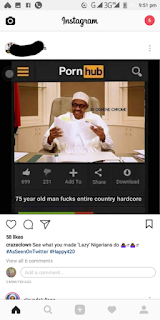 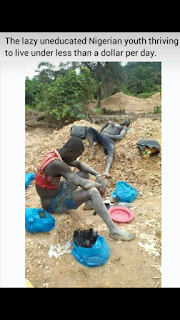 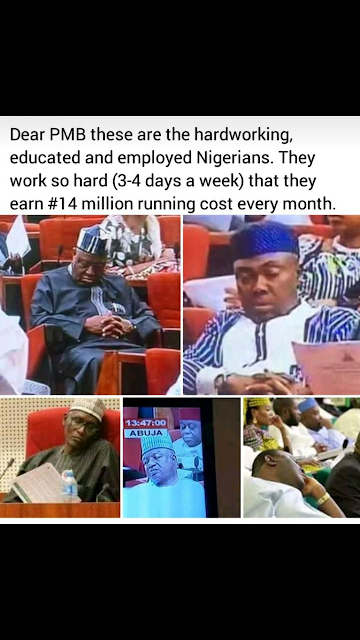 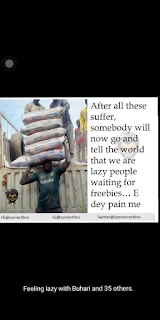 Still on the matter trending about Nigerian Youths are Lazy as said by the President, Buhari. 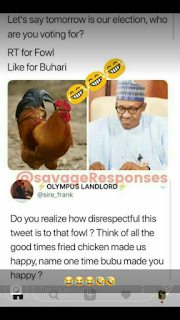 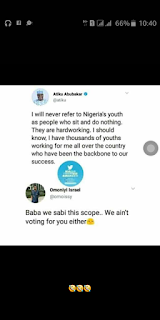 Nigerians have being airing out their annoyance towards Mr President for such statement classified as UNTRUE and DISRESPECTFUL to the said future leader all over the social media, especially almighty Twitter. 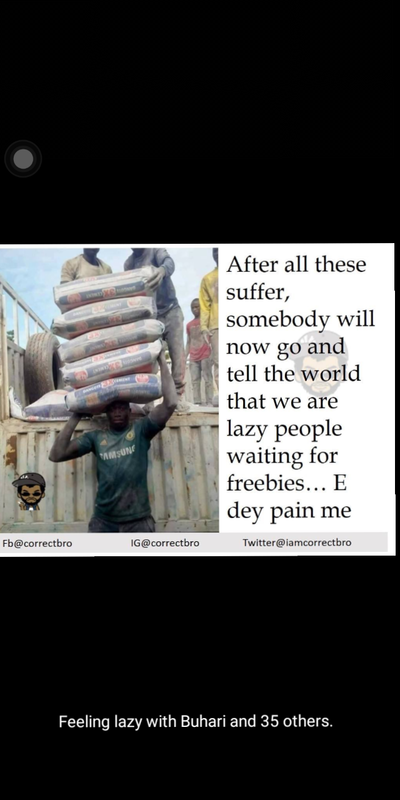 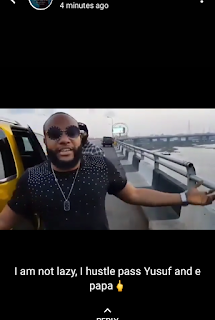 Across all social platforms, the most surprising one is LinkedIn, popularly known for connecting professionally unlike Facebook, Twitter and others is not left out as Nigerians are also posting their annoyance on that platform. 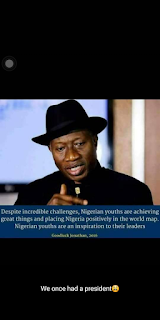 Also to Mr President, please always uphold your citizens, no matter what, the deserve that from you. 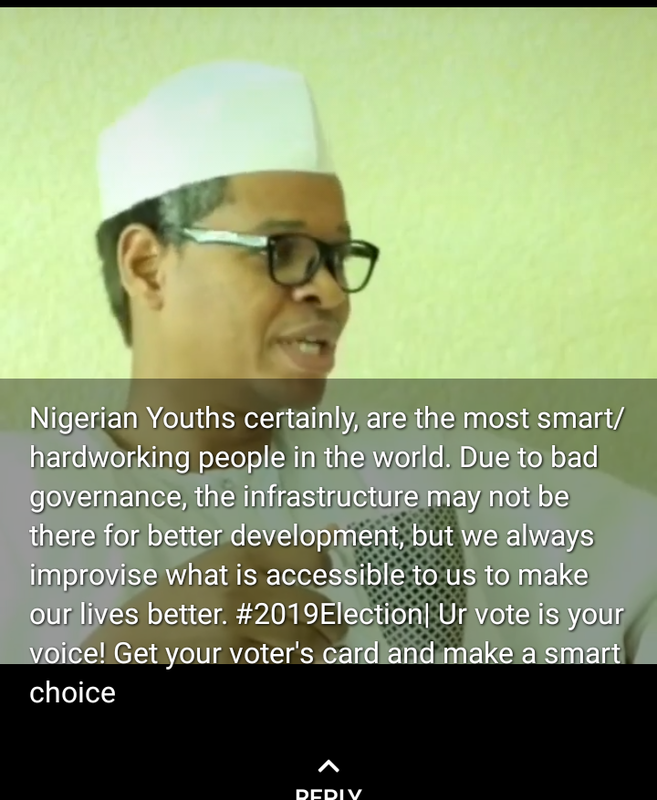 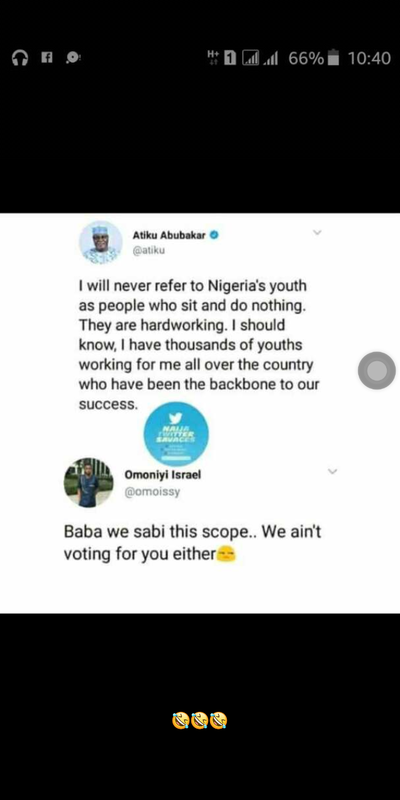 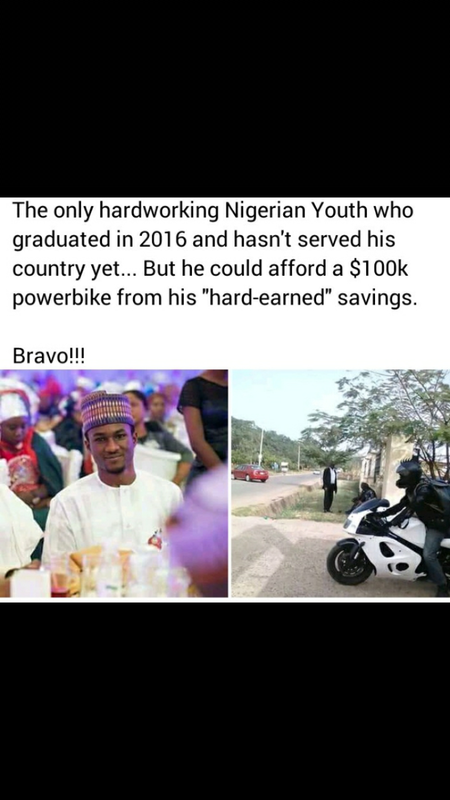 Meanwhile Nigerian Youths are the most active, brilliant and hardworking set of people not only in Nigeria but in the world. God bless the Nigerian Youths, God bless Nigeria.